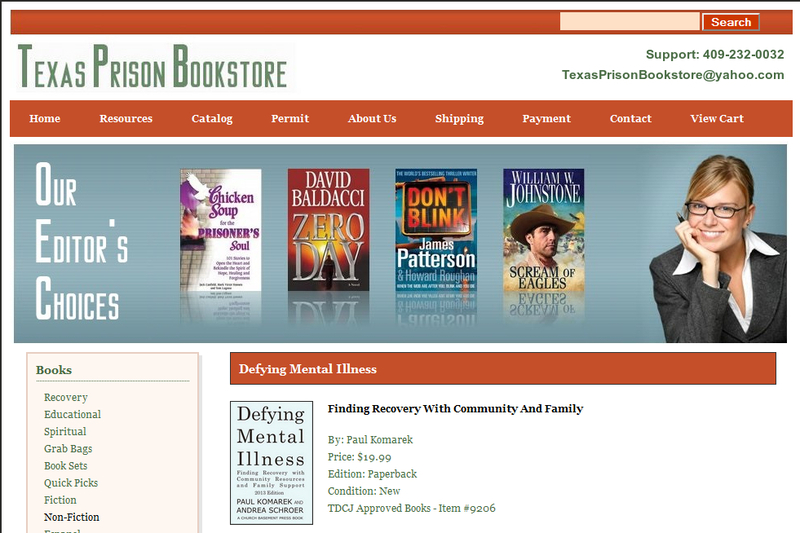 We are pleased to announce a new relationship with Texas Prison Bookstore. 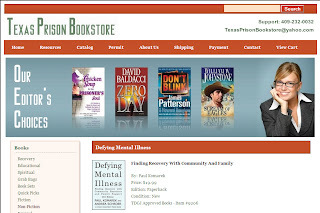 Our readers are aware of the criminalization of people with mental illness. Poverty, trauma, substance abuse, mental illness, and school failure work together to create the notorious "school to prison pipeline." What can we do to help people rebuild their lives? Stress and trauma reduce a person’s “executive functioning” – the type of cognitive capacity that lets us figure out what to do when the path is unclear – as well as “social connectedness” and capacity for emotional self-regulation. The challenge of recovery and re-entry involves restoring these capacities. 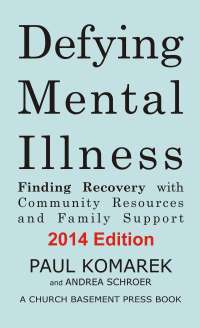 Defying Mental Illness delivers information about what people are facing, plus tools and strategies to help people make progress in their lives.